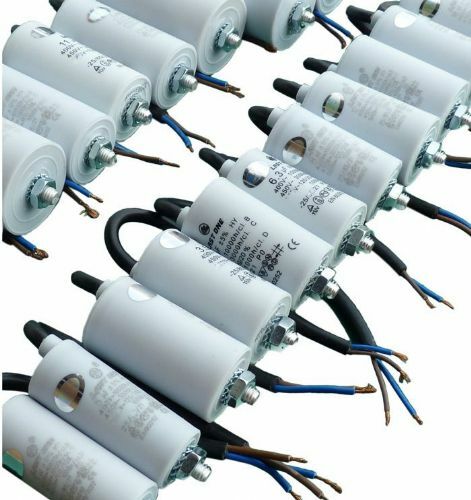 Universal Capacitor Suitable For Most Appliances Including Washing Machines, Tumble Dryers, Dishwashers, Ovens, Fridges, Freezers, Jet Washers Etc. 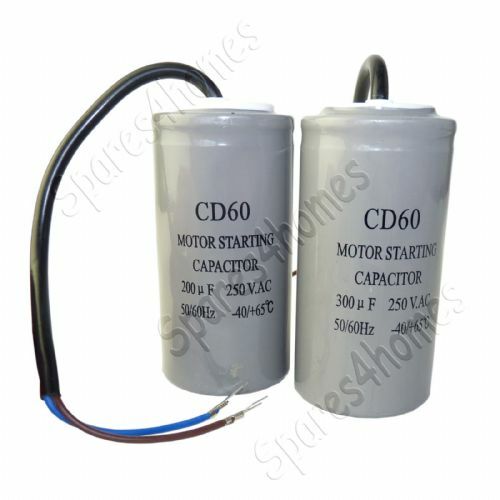 25uf 450V Universal Motor Run Start Capacitor Fits Most Makes And Models! 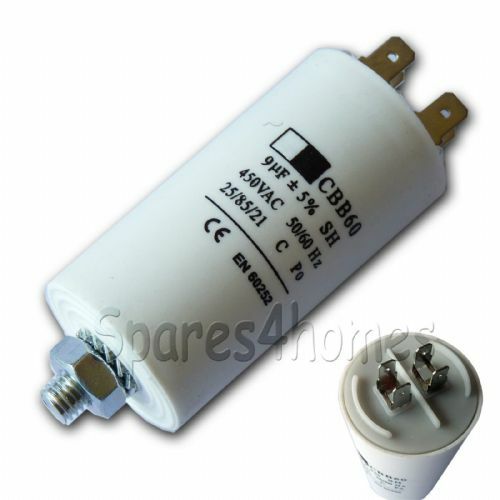 40uf 450V Universal Motor Run Start Capacitor Fits Most Makes And Models!